Chicago PD is FURIOUS. They wasted precious resources chasing down a hoax. 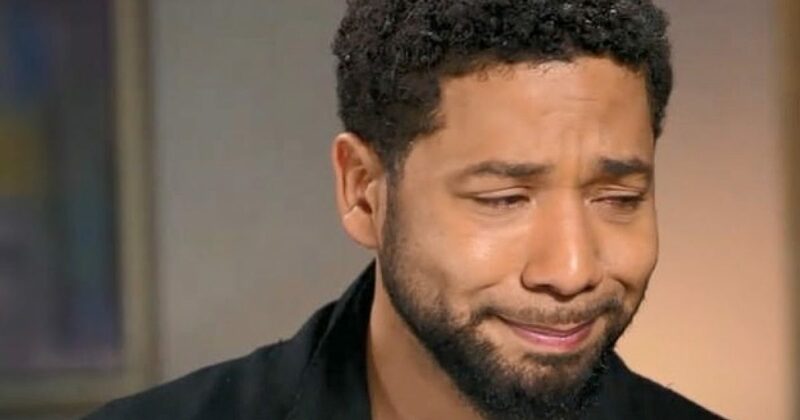 Now, they’ve dumped 61 pages of proof that Jussie Smollett belongs behind bars. Clearly, Chicago PD doesn’t care who Smollett’s friends are. In fact, when the Grand Jury indicted Smollett on a whopping 16 charges related to his staged attack, it seemed someone recognized the gravity of Smollett’s crimes. And they were willing to make him pay. He was facing up to 48 years in prison and fines totaling $400,000. Of course, that’s nothing for a Hollywood A-Lister. Instead of just forfeiting his bond, I think Smollett should pay restitution for every MAGA hat-wearing American who took the slightest bit of heat following Smollett’s “attack.” At least that kind of consequence would hit Smollett where it hurts. Instead, it seems a few phone calls got Smollett off the hook, for now. 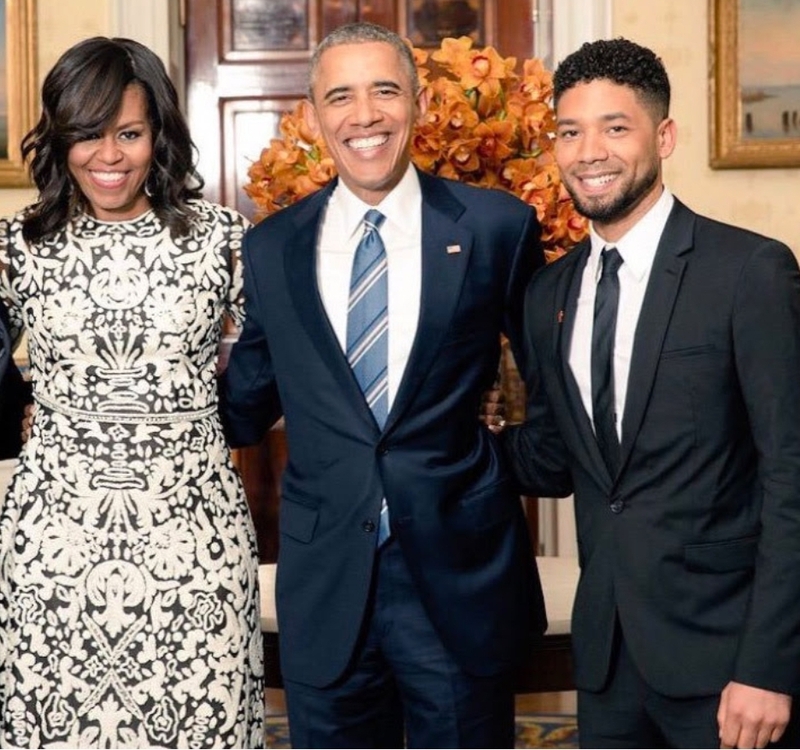 Apparently, Smollett has ties to Obama. Tchen started practicing law in 1983, after she graduated from Northwestern University’s Pritzker School of Law. She currently leads the Chicago branch of Buckley LLC. In between, she worked in the Obama White House, first as the director of the Office of Public Engagement and later as the first lady’s chief of staff. Tchen is also a childhood friend of Chicago first lady Amy Rule. The two grew up together in Beachwood, Ohio, a suburb of Cleveland. In other words, it pays to have friends in liberal places. And with these revelations came the news that Smollett might actually sue the city. Luckily, a federal investigation and civil liabilities still present the possibilities of legal consequences for Smollett. And Chicago PD is all to happy to help those possibilities along. In an effort to highlight Smollett’s vile behavior, Chicago PD made a WikiLeaks move. Their 61 page report followed soon after the news that charges were dropped. Of course, soon after the files debuted on the internet, a judge issued a gag order in the case. Smollett’s case is unique in that both conservatives and liberals agree- he behavior was more than abominable. Still, many leftists thought this could be swept under the rug. And they were nothing short of surprised when dropping the charges ignited sheer outrage all around. Unlike the Mueller probe, a federal Smollett investigation will easily highlight criminal activity covered up by more criminal activity. I’m sure Obama’s people are already looking for ways to frame Chicago PD as the masterminds behind all of this. In fact, I’m sure there is a leftist on Photoshop right now working to put the mayor and the chief of police in MAGA hats before the morning news.